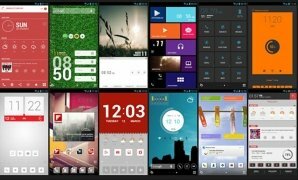 Deskmod on Android? 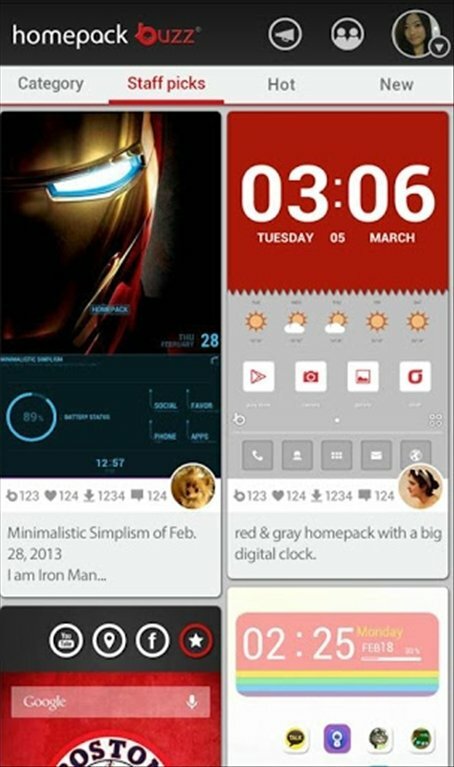 Customising the appearance of your smartphone is very easy with Buzz Launcher. 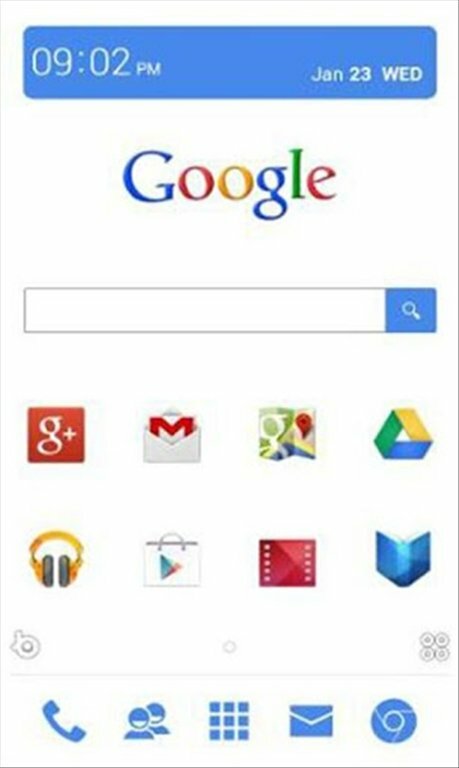 Buzz Launcher for Android is not any old application launcher, as it allows you to modify the main screen of your phone in a matter of seconds and as many times as you wish. 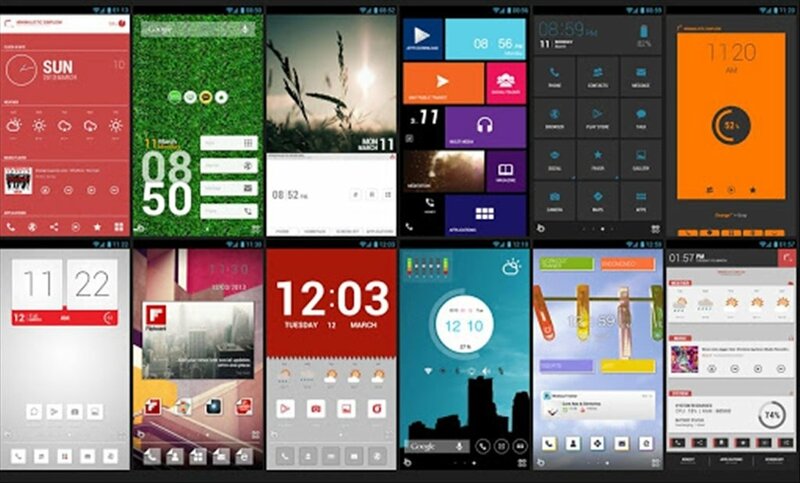 The most customisable launcher for Android. 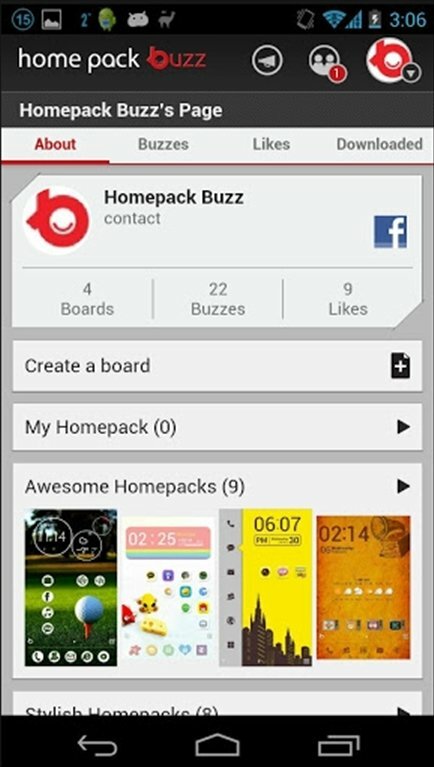 Buzz Launcher allows you to apply several home screens and themes to your Android. 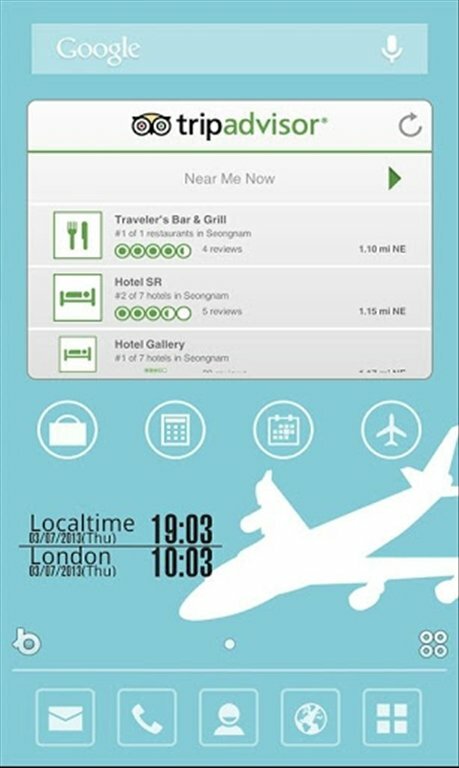 By means of Homepack Buzz Service you will find more than 1,000 templates with different designs that you can customise instantly. 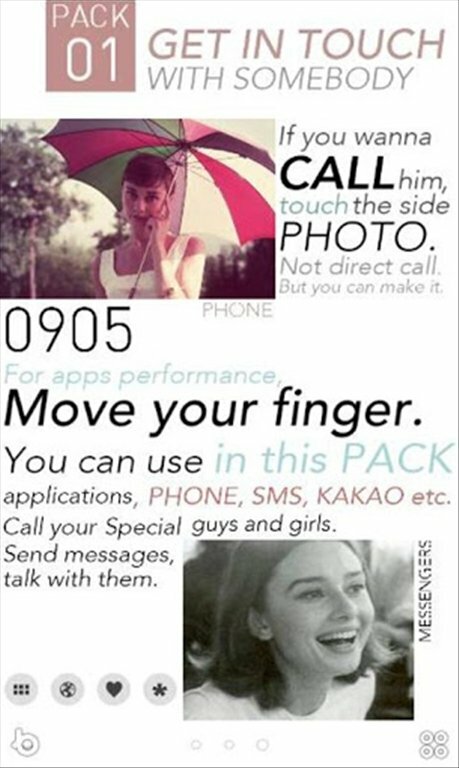 Share your creations with other users. 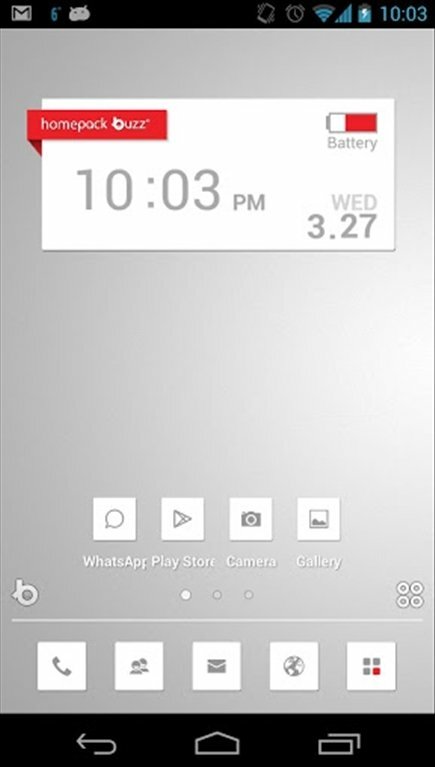 Icons, wallpapers, widgets... all the desktop elements of your smartphone can be customised with Buzz Launcher. 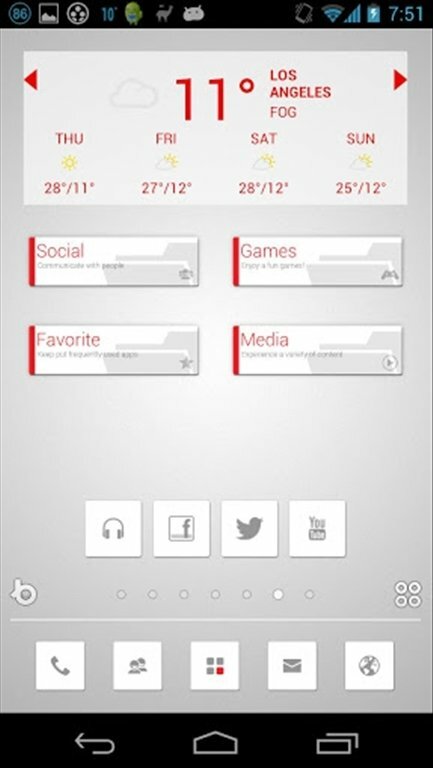 Download it free for Android and enjoy desktop modding.